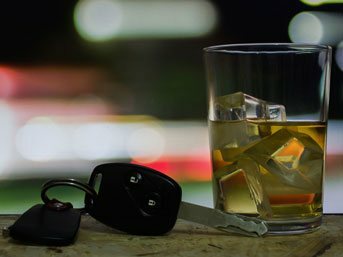 A recent article indicates that men in their 20s accounted for one-third of all DUIs within the state of Colorado, according to numbers from 2016. In approximately 27,000 DUI cases across the state of Colorado, men as a whole made up three-quarters of all DUI defendants. The report came as a result of a bill passed by the Colorado Assembly in 2017. The bill is meant to address the rising number of deaths on Colorado’s roadways. The Division of Criminal Justice is now tasked with publishing an annual report which analyzes data on impaired driving across the state, from initial arrest to final disposition of a DUI case. In addition to statistics regarding gender, the data analysis showed that 38% of defendants charged in 2016 had prior DUI convictions. The vast majority of cases, 88%, resulted in a conviction on at least one DUI count. Analysts are also specifically tasked with connecting DUI charges with corresponding toxicology tests. The highest reported BAC in 2016 was a .464 – six times the legal limit. If you find yourself charged with a DUI or other criminal offense, the team of lawyers at Kalamaya | Goscha are here to help.